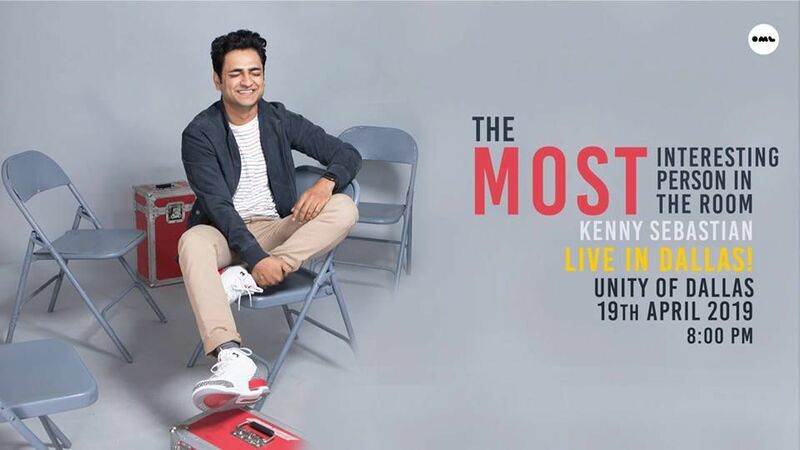 Please note Kenny Sebastian Stand-Up Comedy live occurred in past. 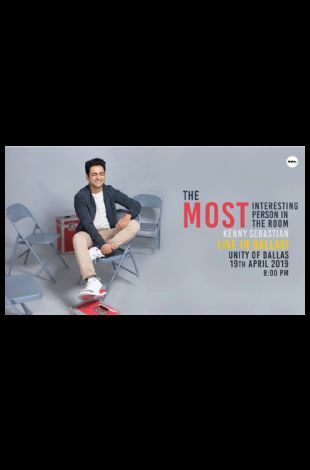 Kenny is back with his 6th stand up comedy special "The most interesting person in the room". After "Don't be that guy", Kennys brand new special focuses on how his outlook on the important people in his life has changed ever since he turned 28. A 60 minute show with jokes, music and a lot of unnecessary act outs, Kenny's sixth special is tighter, darker and weirder than before.